Yesterday’s WPT L.A. Poker Classic not only saw 99 players hit the rail but the money bubble burst in typically heartbreaking fashion. With each player standing in the void between a $10,000 bankroll dent and at least an $18,360 return on their investment, the pivotal elimination fell to the UK’s Sam Razavi. Having spotted weakness in his opponent, Razavi tried to use the pressure of the bubble to his advantage by moving all-in with 7s 5h. However, Arlo Dotson wasn’t prepared to fold his Jc 9d with just five big blinds though. Things were looking good for Dotson on the Kc Qc 3d 4h board, but when the 7c hit on the river he was left without a stack or a bankroll boost. The elimination took Razavi’s stack to 281,000 and the remaining players into the money. With everyone smiling the tournament director called time on proceedings, leaving Jeremy Ausmus to lead the way with 1,014,000 chips ahead of Blake Barousse (815,000) and Eric Froehlich (755,000). 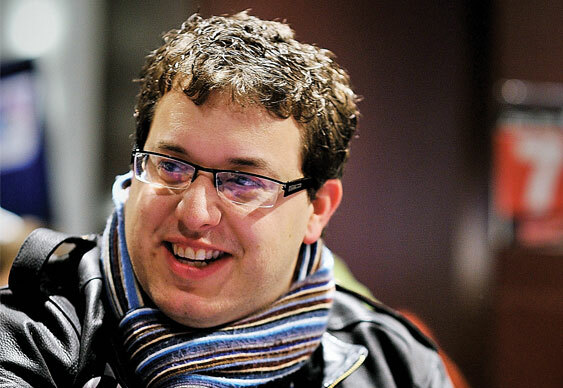 Other notables still chasing a big score include Phil Laak, Dan Shak, Toby Lewis, Joe Hachem, Carlos Mortensen, Jesse Sylvia and Jennifer Harman.